We were delighted to hold our first Coffee Morning at Strawberry Hill House last Saturday, which was a great success! A good number of friends came along to support the event, and we are thankful to report that £902.95 (including donations kindly received from friends who were unable to attend), was raised for the on-going work of the charity. 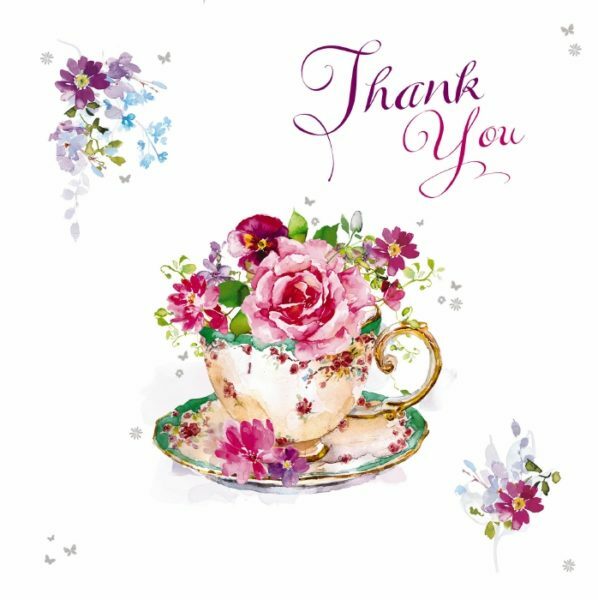 Thank you also to everyone who helped us on the day, and also those who made delicious cakes and preserves to sell, which is greatly appreciated. We hope to hold more community events in the future – watch this space! May God have all the glory.